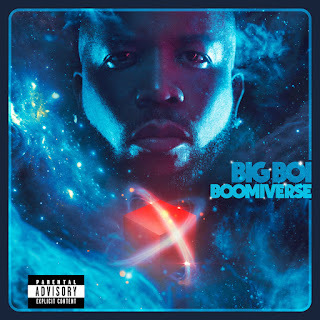 Great White DJ: "I'm Bout to Blow it All on Chocolate"
I never imagined living in a world where Big Boi would be churning out uptempo dance music. But here we are in 2017 and when you hear Chocolate, you're going to think it's a remix of a Big Boi original. Not so fast! It's that trademark funk that Daddy Fat Sacks brings to the table on ever track, but this time manifested with a bit more tempo and repetition.